Oasis Guest House Cambridge, Hotel null. Limited Time Offer! Oasis Guest House. "Oasis Guest House" has 2 stars. The hotel is perfect for discovering Boston. 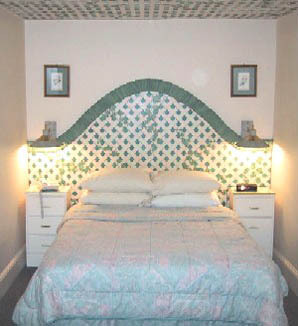 The accommodation consists of a total of 17 bedrooms. Thanks to the relieving air conditioning, the temperature is never too hot. At this accommodation, you can take part in birdwatching. There are also some sporting activities for guests, such as bowling and soccer. There is a walking trail as well as a bike rental service. No need to leave the comfort of the accommodation for dinner as there is an onsite restaurant. After a good night's sleep, breakfast is available, which is included in the room's rate. Access to the Internet is available at no extra charge.